Brower Psychological Services takes great pride in consulting on family issues, conducting family orientations and spouse/partner academies, and is invested in offering family member seminars/workshops and crisis intervention. Where prior to the 1970’s police families were nearly invisible, Brower Psychological Services offers a full spectrum of services to families and specializes in their revitalization and resiliency. Dr. Brower is married to a retired Denver Police Officer (of 38 years) and understands, firsthand, how shift work, long hours, public scrutiny, inherent danger, and the crisis driven nature of the job can disrupt home life. She sees family members as wearing their own “uniforms” and strives to bring them to the forefront. Another group commonly forgotten in the fold, are retirees. Brower Psychological Services’ co-owner is a retired, 38-year Denver police officer. Retirees have dedicated the majority of their lives and sacrificed time from their families to serve our agencies. In particular, many current retirees worked during an era without psychological services or care for stress and trauma recovery. 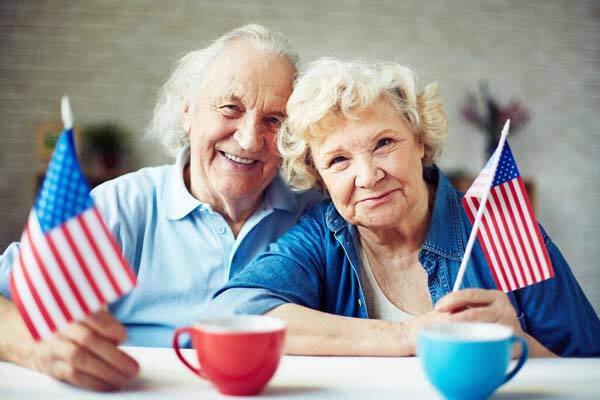 Brower Psychological Services offers free retiree meetings and will work with agencies to ensure that their retirees are taken care of clinically as well.